Very helpful and easy to work with! I was in and out quickly. Thank you! 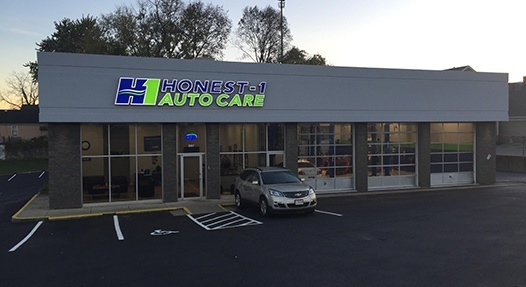 If you’re looking for automotive maintenance and repair shop you can trust to take care of you, your car, and the environment, consider Honest-1 Automotive of Fairfax. 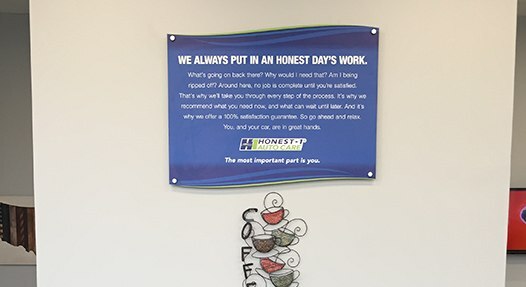 Honest-1 Auto Care Fairfax, is Cincinnati’s premier service center. 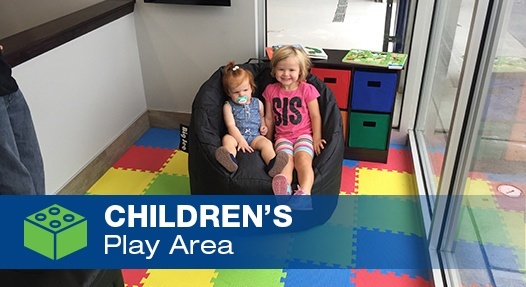 We're proud to serve the community in and around Fairfax, Mariemont, Linwood, Mount Lookout, Oakley, and Madisonville! 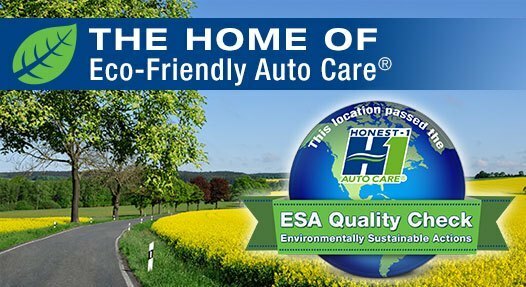 Above all else, our ASE certified technicians are focused on your safety and the reliability of your vehicle. 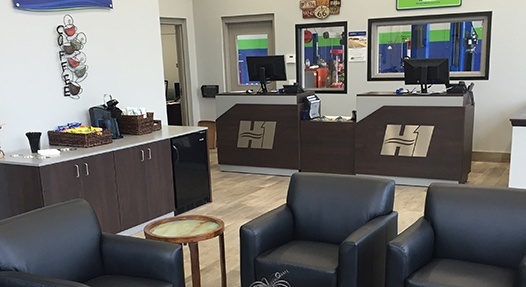 We do only the work that needs to be done and then let you know about any other repairs or preventative maintenance considerations in easy to understand terms. 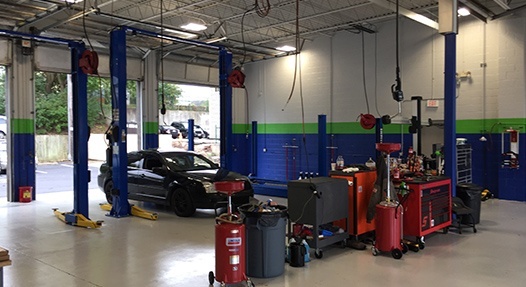 Whether you need a major or minor repair, our skilled and certified technicians can quickly diagnose and pinpoint solutions, saving you valuable time and money in the long term. 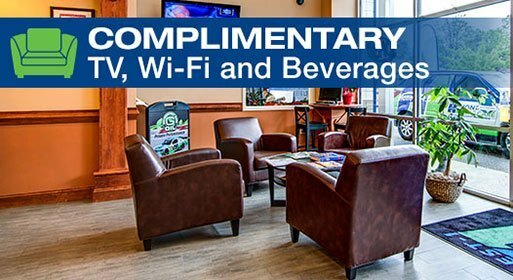 We offer free Wi-fi, complimentary beverages and snacks, an inviting lobby, a child’s play area and a comfortable, relaxed atmosphere. 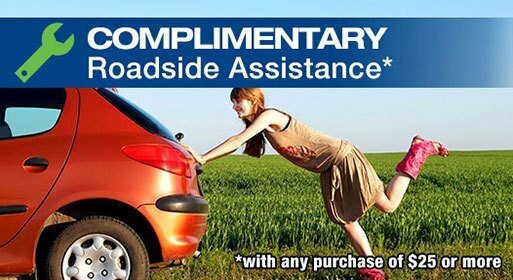 Need help getting where you need to go? We offer that too! Give us a call. 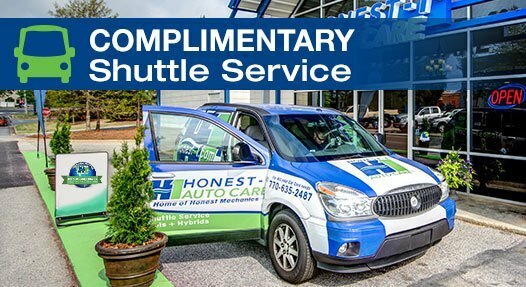 We’d love to help you.